Save Marinwood-Lucas Valley - our community, our future: Oh No! 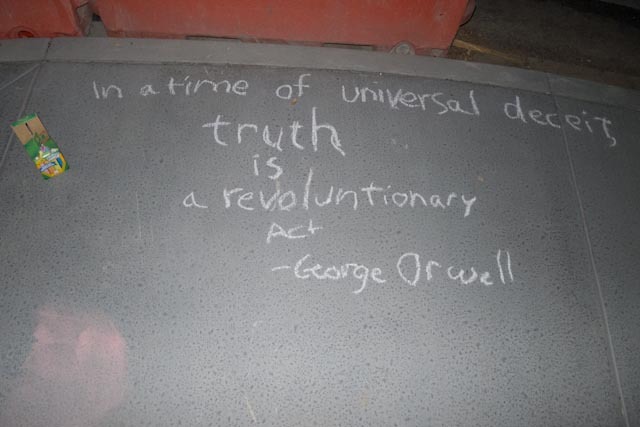 More Free Speech at the Marinwood Free Speech Corner! Oh No! 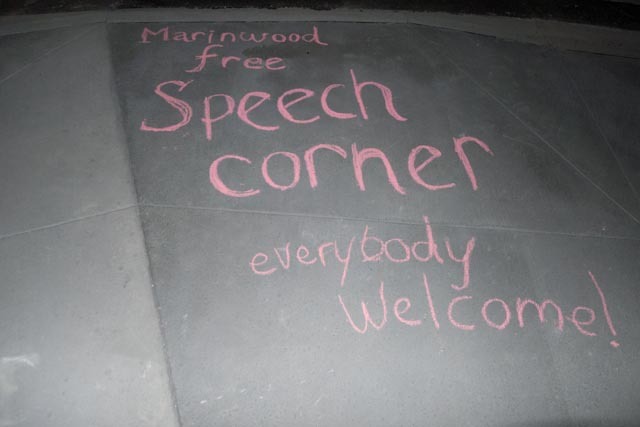 More Free Speech at the Marinwood Free Speech Corner! Can Marinwood handle Free Speech?